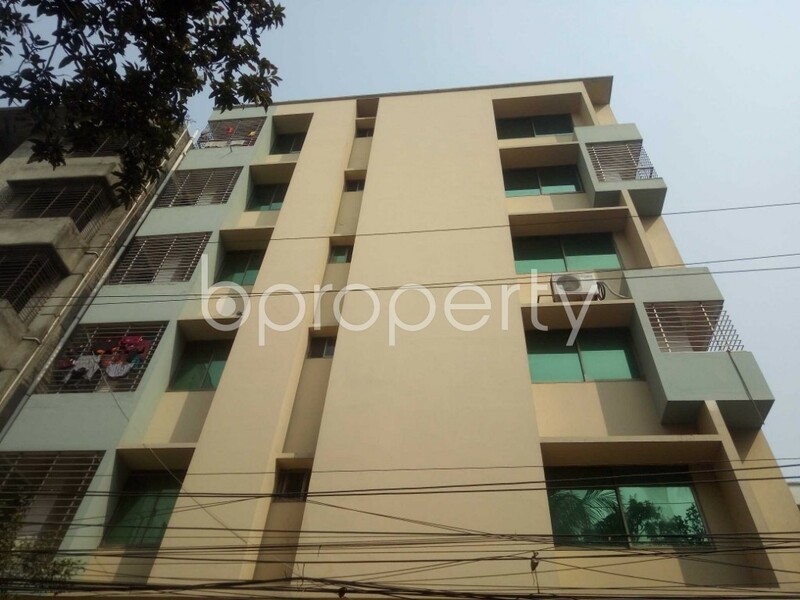 The respective flat for rent welcomes you with 2 beds and 2 baths. You do not need to worry about water, gas and electricity while staying in this home. With tiled flooring in the whole apartment, the flat also makes sure the washrooms are made with quality and durable fixtures. Moreover, the home retains the value of peaceful living while being conveniently close to shops, school and transport. The asking price of this flat surely comes within your affordability at BDT 25,000.